Startups reporters everywhere rejoiced Friday morning when the first unicorn S-1 of 2019 emerged from under lock and key for us all to unpack, analyze and enjoy. The TechCrunch office, at least Megan Rose Dickey’s and my corner, was buzzing with excitement, and Crunchbase News editor-in-chief, (my Equity co-host), apparently had to make himself a cup of Earl Grey tea to calm down post-S-1 deep dive. Lyft’s revenue grew from $1.06 billion to nearly $2.2 billion from 2017 to 2018. Lyft’s costs rose dramatically during 2018, compared to the year prior. In fact, Lyft’s total cost profile rose from $1.77 billion in 2017 to a staggering $3.13 billion in 2018. And as far as losses, the business posted a net loss of $911 million in 2018 and $688 million in losses the previous year. This week, I published a sweeping report on startups focused on improving various pain points in a women’s fertility journey. I spent months reporting on the space, learning from the founders of FertilityIQ, Kindbody, Nurx, Natural Cycles and more. Check it out here and be warned, you need an Extra Crunch subscription to read the entire piece. You can purchase an Extra Crunch subscription here. 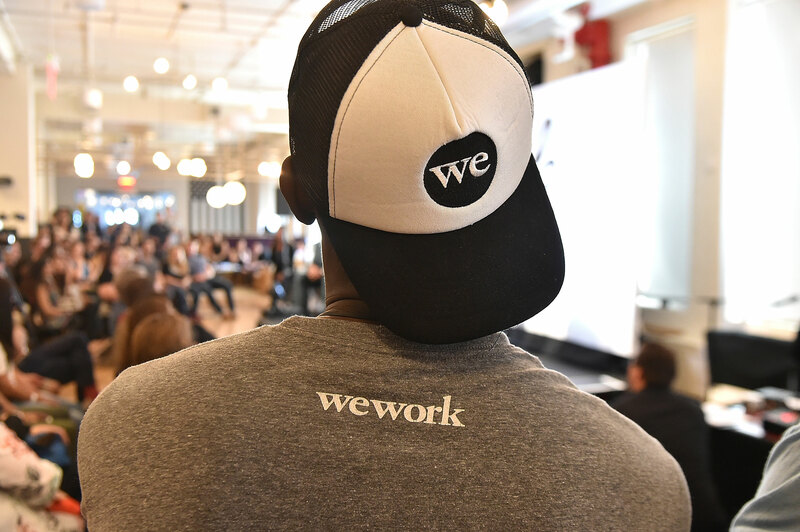 Despite its mountain of venture capital funding, WeWork confirmed layoffs that affected 3 percent of its global workforce on Friday. The company told TechCrunch the cuts were part of an annual performance review process and that they still plan to wildly increase the size of their workforce in 2019. And while we’re on the subject of layoffs, Rackspace, the hosted private cloud vendor, let go of around 200 workers, or 3 percent of its worldwide workforce of 6,600 employees. You thought it was over; Binary Capital has shut down after all. 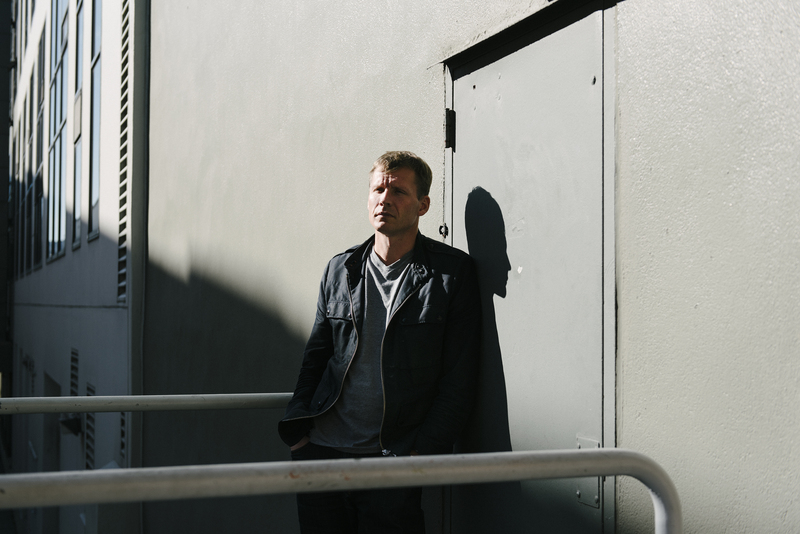 But here’s the latest: Binary co-founder Justin Caldbeck has sued his former co-founder Jonathan Teo, alleging breach of contract, breach of fiduciary duty, fraud and more. Caldbeck, accused of sexual harassment and unwanted sexual advances in 2017, took an indefinite leave of absence from Binary, leaving to Teo all the responsibilities of the $175 million fund. Shortly after, Teo offered to step down in a last-ditch effort to keep the firm afloat. Ultimately, neither of them could save the fallen firm. I think tech for seniors will be amongst the hottest sectors for venture capital investment in the next few years, and HAX Labs looks to be on top of the trend. The accelerator program, located in San Francisco and Shenzhen, announced the launch of an initiative targeted at helping startups advance the state of tech for people over the age of 65. The program will invest $250,000 in the startups, as well as provide mentorship, office space, education and the other standard accelerator offerings. Can a term sheet be too long? Short answer: No. According to TechCrunch’s Danny Crichton, a shorter term sheet isn’t always better, despite popular beliefs. “Here’s the thing, term sheets have an incredibly important purpose, which is to set forth in clear language the terms of a deal. Unfortunately in modern venture capital, there are a lot of terms that have to be negotiated in any equity round, from financial terms to option pools, to board structure, to voting rights on major business decisions like selling the company, and much more. Simpler term sheets either relegate many of these items to ‘standard venture capital terms apply’ or some other vague language, or just wholly don’t mention them at all.” Keep reading here. OK, just a little more on the ride-hailing giants before we close out. If you’ve been wondering why Uber and Lyft have been sending you push notifications complete with sweet discounts, here’s the deal: To gain market share in the final weeks ahead of their respective IPOs, Uber and Lyft have been deploying discounts to riders to encourage them to take additional rides. The strategy appears to be working; Lyft reportedly increased its market share from 30 to 34 percent amid the discount campaign. If you enjoy this newsletter, be sure to check out TechCrunch’s venture-focused podcast, Equity. In this week’s episode, available here, Crunchbase editor-in-chief Alex Wilhelm, TechCrunch’s Silicon Valley editor Connie Loizos and I chatted with NEA’s Jonathan Golden about female-founded startup cash, Lyft and Uber’s discounts and more. Previous PostPrevious What’s the Value of a Facebook Cryptocoin?